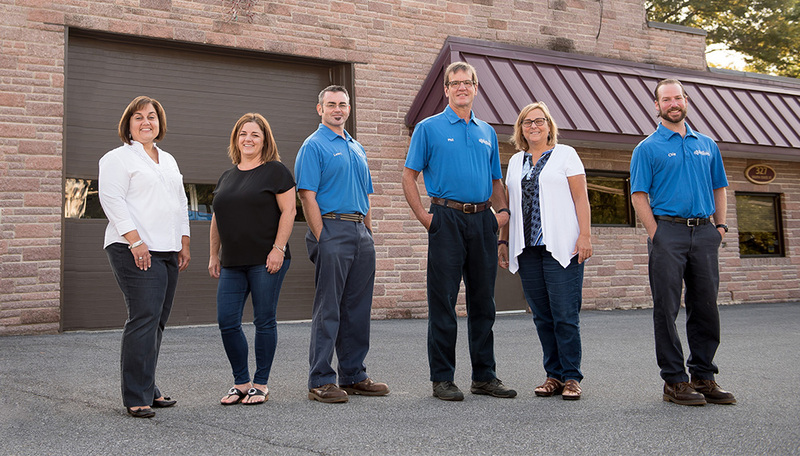 Meet The Rug Beater team, providing every client with the industry’s most thorough cleaning available and cleaning every home and business as if it were our own. Lori founded The Rug Beater in 1988 and currently oversees the day to day operations of the company. She enjoys building relationships with clients and helping to make their homes look brand new again. 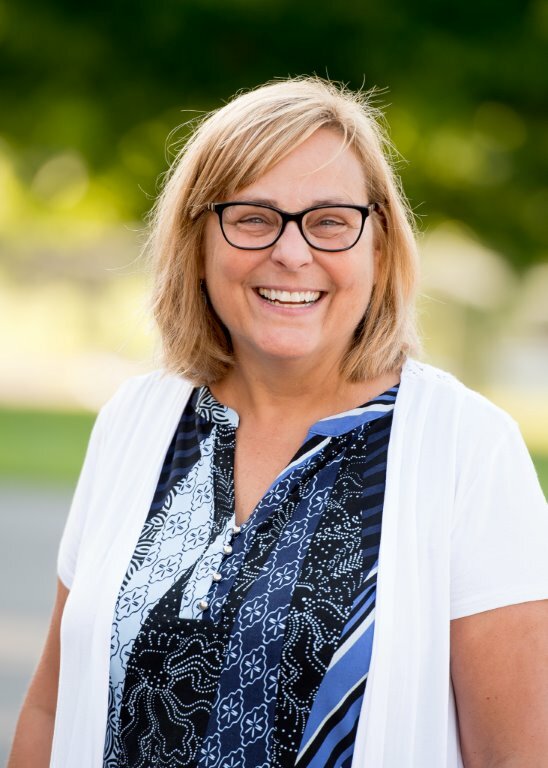 Prior to starting the company, Lori worked for Donnelley Printing as a Proofreading Manager, where she obtained her administrative skills. Lori is IICRC Certified in carpet and upholstery cleaning. Lori is happily married to her husband Phil and has 2 grown children and 7 grandchildren who she describes as the loves of her life. She has worked on several non-profit boards and continually works to keep the company community-oriented. 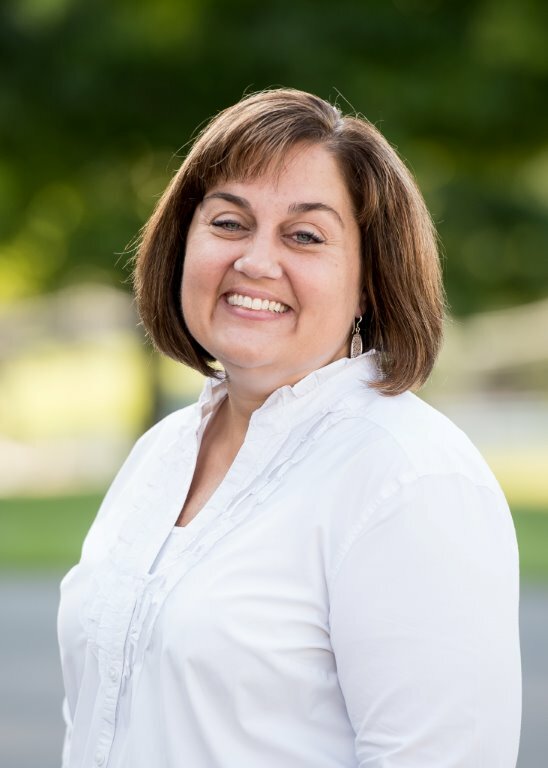 In her spare time, Lori enjoys line dancing and motorcycle riding with her husband. Phil has worked for The Rug Beater since 1990, helping his wife Lori build the business and serving as a cleaning technician. In the beginning Phil worked a full-time job during the day as Production Manager at a local pre-cast concrete company and as a cleaning technician for The Rug Beater in the evenings and on weekends. These days, Phil serves primarily as an extra technician and consultant and also handles educational training programs. 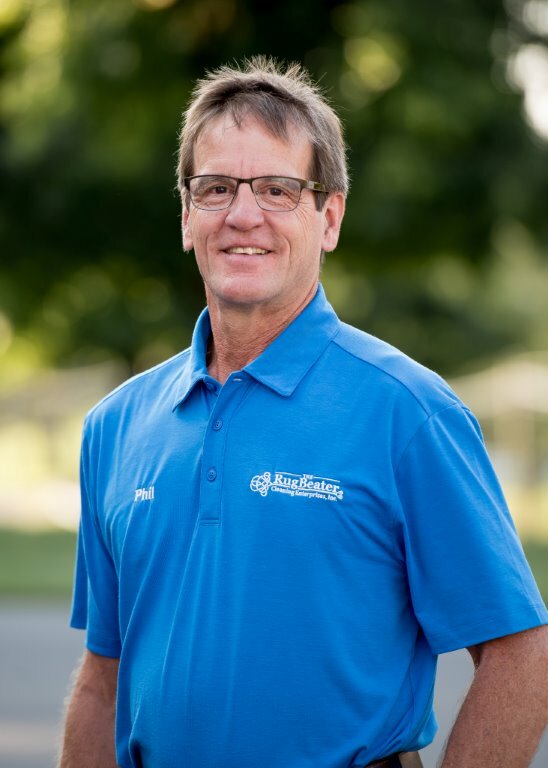 Phil is an IICRC Certified Master Textile Cleaner and a Master Restoration Cleaner with over 25 years of experience and certifications in odor control, water damage, hard floor care, carpet reinstallation, mold remediation and applied structural drying. He has been happily married to his wife Lori for 35 years and is father to their 2 children – Matt, who does some consulting for The Rug Beater, and Michelle, who lives in the Czech Republic with her husband and 4 children. Stacey has worked for the Rug Beater since 2008. As the office administrator, she is responsible for many of the daily office duties. Stacey enjoys interacting with clients and doing her best to make The Rug Beater experience a positive and enjoyable one. Prior to working at The Rug Beater, Stacey worked in accounting and marketing for 10 years. Stacey has been happily married to her husband Leroy for 25 years and feels blessed to have 4 amazing kids ranging in age from 12-21. 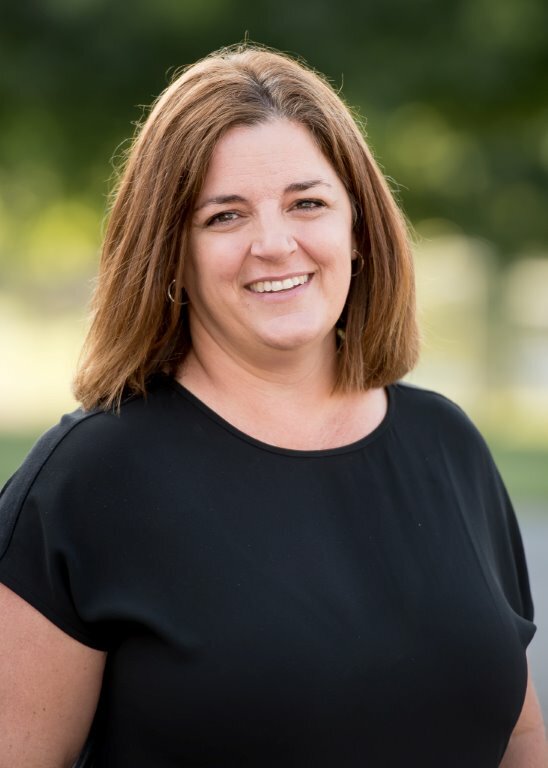 In her spare time, Stacey enjoys spending time with her family and cheering on her kids from the sidelines at their sporting events. She is an active member at Bethany Grace Fellowship. Chip joined The Rug Beater in 2011 as a cleaning technician. He enjoys seeing the end result of every job – a happy customer. He likes coming into a client’s home and going above and beyond the client’s expectations. 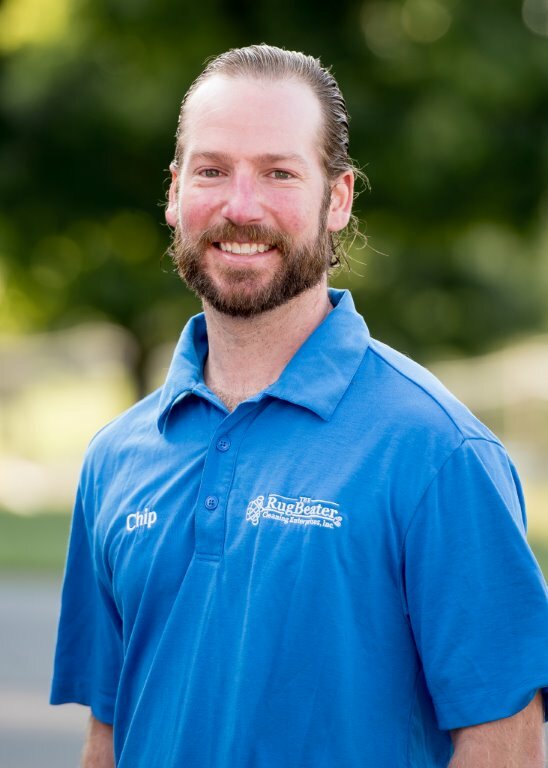 Chip is an IICRC Master Textile Cleaner in carpet cleaning, upholstery, carpet repair and installation. Chip’s hobbies include mountain/road biking, spending time outside and playing with his dog, Abbey. 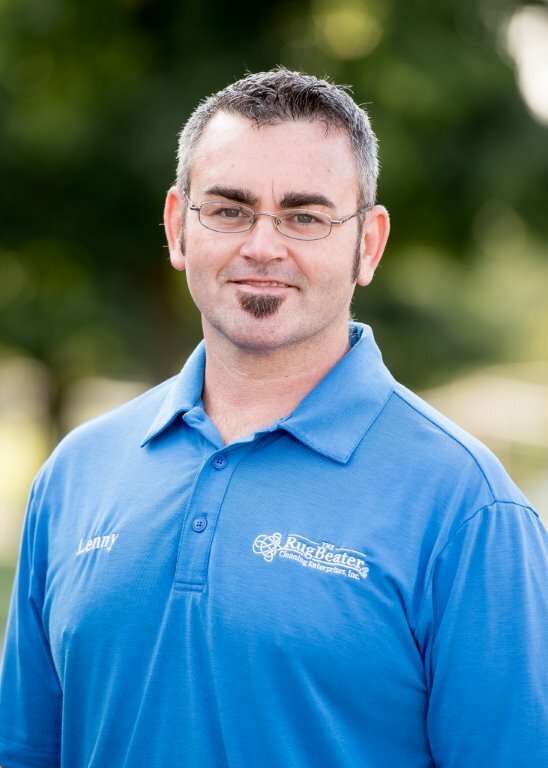 Lenny joined The Rug Beater team in 2016 with thirteen years of experience in floor care. He is a great asset to the team. He is an IICRC Master Textile Cleaner. Lenny lives in Brownstown with his wife and three children. He attends Victory Church. Lenny’s greatest joy on the job is being able to build relationships, and connect with people. Amy joined The Rug Beater in 2013 as an office assistant. She spends her days answering phones, speaking with customers, scheduling appointments and carrying out day to day office duties. She likes talking with customers and feels confident in assuring them they will be happy with the results of their floors. Amy is married to her husband Geoff and has 3 great kids.